Hey, there! 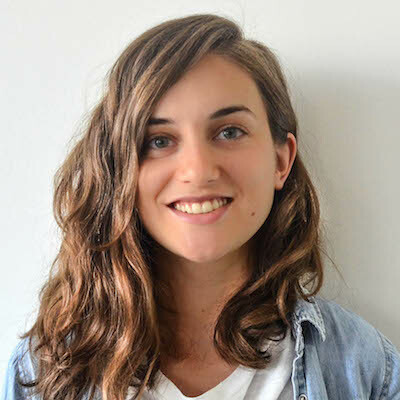 👋 I am Katerina, Software Engineer and CEO at Adeva. In 2014, I co-founded Adeva, a talent marketplace for remote developers with the goal to bringing equal opportunities to developers everywhere. Today, our network has over 300 developers from over 20 countries, working with exciting startups and Fortune 500 companies. My personal mission is to inspire people to make a difference, no matter where they come from. To achieve that, I initiate various projects and initiatives, mentor, speek at conferences and take part of many volunteering activities. I stand for equality, inclusion, and giving back to the community, both personally and professionally. In my free time, I like to take part of women in tech movements, contribute to the local tech community, and volunteer as a mentor in different programs. 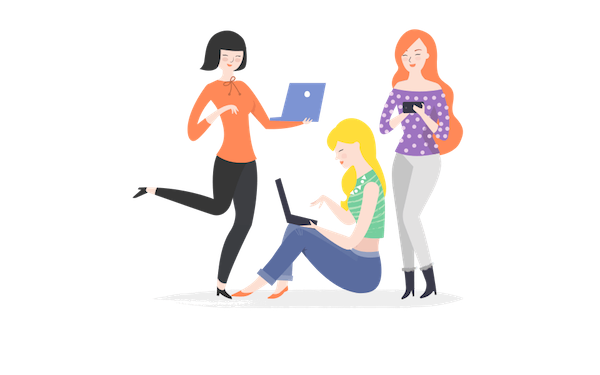 The Female Bootcamp is a non profitable initiative, aimed to raise awareness about the state of women in tech in Macedonia and empower 20 women to pursue a career in tech. 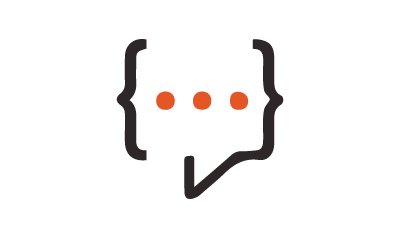 We Talk IT is a community for developers and tech enthusiasts based in Macedonia. Its goal is to encourage collaboration, promote knowledge sharing and contribute to the growth of the Macedonian tech ecosystem. 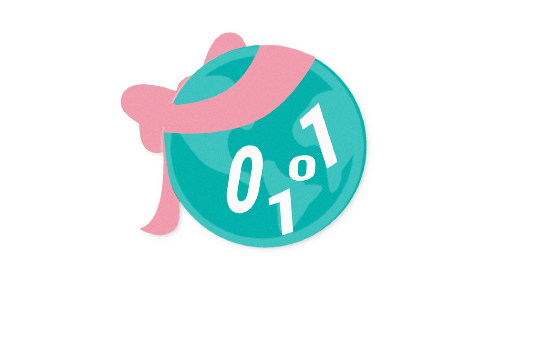 Learn IT, Girl is a global initiative for improving the state of women in tech. The goal is to match women who think about starting a career in technology with mentors who could help them achieve it. I am a tech enthusiast and I love sharing knowledge. And, I strongly believe in the cause of using technology for a greater good so I try to apply it wherever possible. Right now, that is by volunteering with workshops and speeches on conferences, as well as mentoring at various hackathons locally. Here are the ones I'm most proud of. Opening keynote on the second day of the conference, talking about good software design practices and using SOLID design principles to become better developers. Speaking about good software design practices at the largest developers' conference in Germany. The presentation aims to show how what can be a minor effort if done on time can cause major delays if not. I was talking about SOLID design principles at the largest Laravel conference in Europe. I had the chance to share good design practices with an audience of 800 developers, which was an amazing experience. I held a workshop on SOLID design principles and good code design at the leading web developer conference in South East Europe. It helped around 30 developers learn how to write software that's easy to extend and maintain. Agile companies are hesitant about remote work. Learn how to overcome all challenges by implementing agile processes in a distributed team. Apart from benefiting the business, remote work also benefits the environment. Working remotely reduces the carbon footprint and increases life quality. See details → The part of conference speaking that's usually left unsaid. 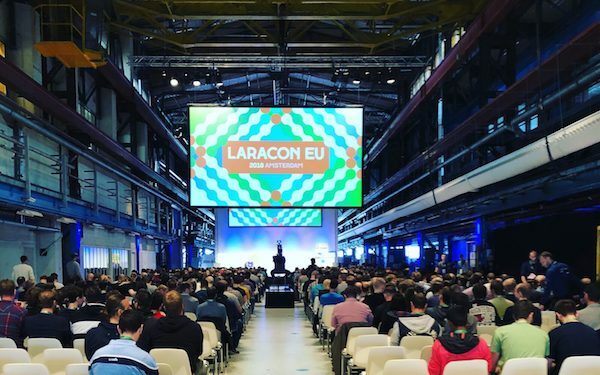 Personal experience: Coping with all the pressure of speaking in front of 800 developers at the largest Laravel Conference in Europe. See details → Success is not for the extraordinary. It's for everyone. Personal experience: Having the honor to give the freshmen speech at the Faculty of Computer Science and Engineering in Skopje. 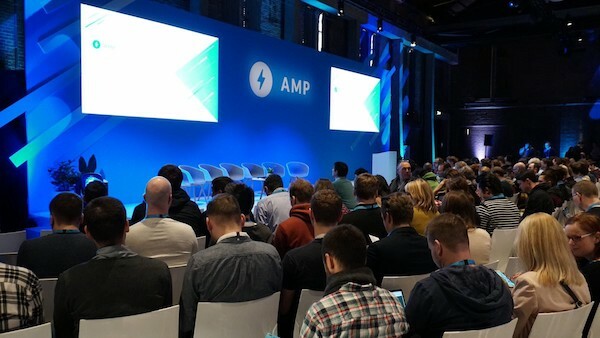 AMP Conference insights: The AMP team went beyond speed and introduced quite a few surprises at this year’s conference. Being a great developer in a remote environment requires more input than the usual office work. Here are some tips to help you thrive when working remotely. 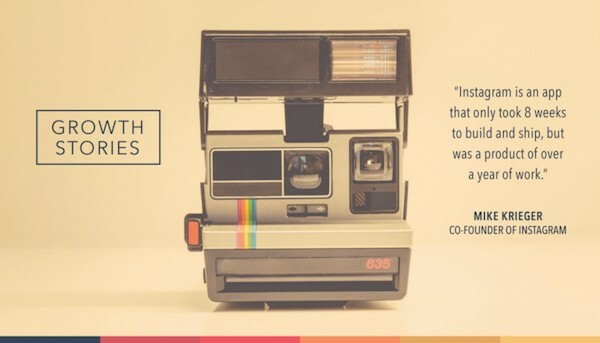 Instagram was built in 8 weeks, it went viral in a matter of hours. It looks so easy it’s unnerving. Well…not so fast. There is another side of the story. Even in an era when gender inequality may seem like a problem from the past, things are not yet very balanced. And they are even more alarming in tech world. 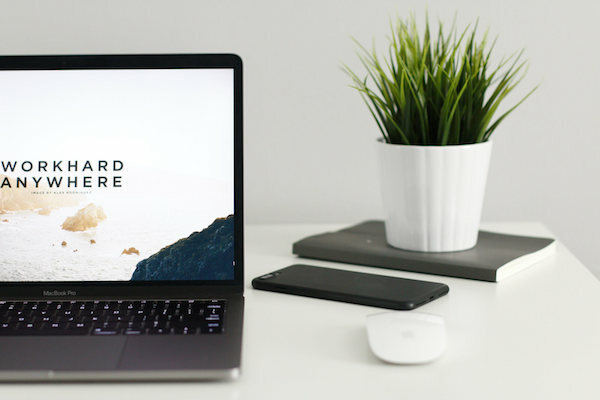 Do you need advice on software or remote work? Would you like me to speak or mentor at your event? Or, you just want to get in touch?